Do you love listening to dinosaur myth stories? Jurassic Island pokie is here to tell you more about the dinosaur age. The pokie will also give you a great time hunting for them on the reels. The pokie’s interface is breath-taking and gives you a gaming session you will hardly let go. Whether you like playing on the go or from your study room on the desktop Playtech has made these possible thanks to their state of art technology. 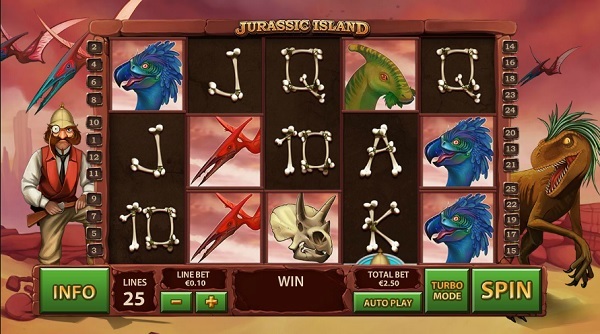 Enjoy what Jurassic Island has to offer with the interesting graphics, sound and the entire gaming session. With 5, reels 25 paylines, flexible betting range and four bonus games, you have every reason to look forward playing the pokie. The opportunities available to huge bag wins are presented by features available in the pokie through the bonus games. The pokie bonuses available are carnivore free games, raptor free games and multiplier free games. There are expanding wilds which appear on the second, third and fourth reels. These symbols are able to replace any symbol on the reels to complete a win line. The only symbol it cannot replace is the scatter. These expanding wilds can expand to fill the entire reel when a winning line is achieved. There is the scatter which should be your favourite symbol. The symbol activates four features for you! They are Carnivore, Raptor, The hot Shot Hunter are Multiplier free games. 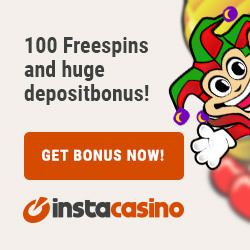 If you go for the multiplier bonus, you will have ten, fifteen or thirty free spins depending on the scatters forming the winning line. You will also gain access to the multipliers that will triple all wins. The Carnivore free games feature will be brought to life by three or more scatters; when on the feature, you get additional scatters on the reels and you can gain additional carnivore free games. Another feature that will get you through the jungle is the raptor feature, this one gives you free spins and you will also get additional raptor spins that will be rewarded if you get more scatters. The hot shot hunter bonus game will make your hunt for the dinosaurs easy where a crosshair will be moved over a dinosaur giving you three to fifty times the bet amount. There is the brown dinosaur that gives you 3-120 times the bet amount; while the white one gives you 6-180 times your stake. The game play is smooth, the chances to get a reward are plenty; and this is all a player looks for in a pokie game. 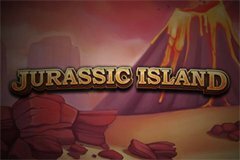 We have nothing against Jurassic Island and we hope you will love the game as well. With more than four bonus features, this is enough to remain glued to the screen while playing the pokie. the stake amount is flexible making it easy for one to enjoy the game when on a low budget or a high one.